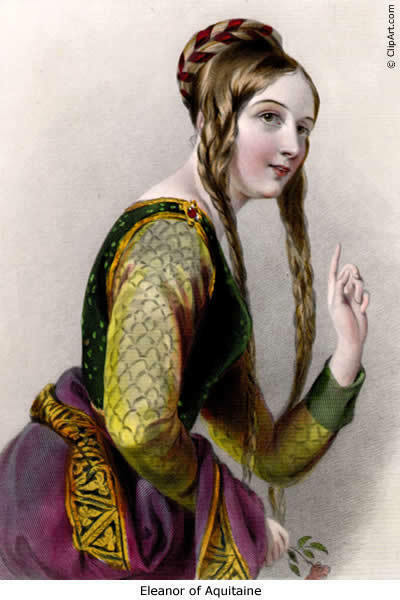 Eleanor of Aquitaine, Queen of Henry II of England . . Wallpaper and background images in the Kings and Queens club tagged: queen of england monarchy france.